Quality inspection of food and agricultural produce are difficult and labor intensive. Simultaneously, with increased expectations for food products of high quality and safety standards, the need for accurate, fast and objective quality determination of these characteristics in food products continues to grow. However, these operations generally in India are manual which is costly as well as unreliable because human decision in identifying quality factors such as appearance, flavor, nutrient, texture, etc., is inconsistent, subjective and slow. Machine vision provides one alternative for an automated, non-destructive and cost-effective technique to accomplish these requirements. 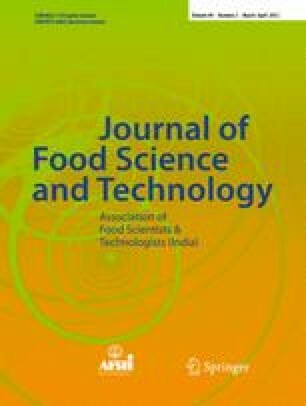 This inspection approach based on image analysis and processing has found a variety of different applications in the food industry. Considerable research has highlighted its potential for the inspection and grading of fruits and vegetables, grain quality and characteristic examination and quality evaluation of other food products like bakery products, pizza, cheese, and noodles etc. The objective of this paper is to provide in depth introduction of machine vision system, its components and recent work reported on food and agricultural produce.